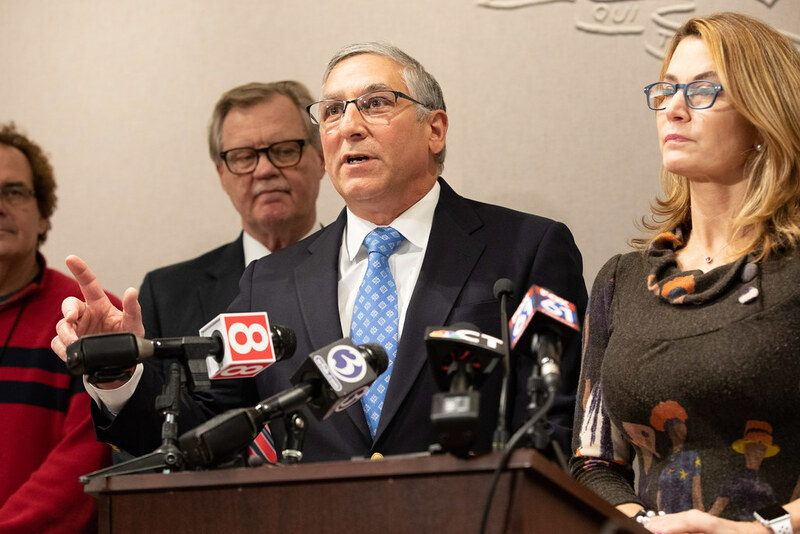 HARTFORD – Republican lawmakers today announced that the Appropriations Committee will hold a vote on a state budget proposal offered by Republican legislators. 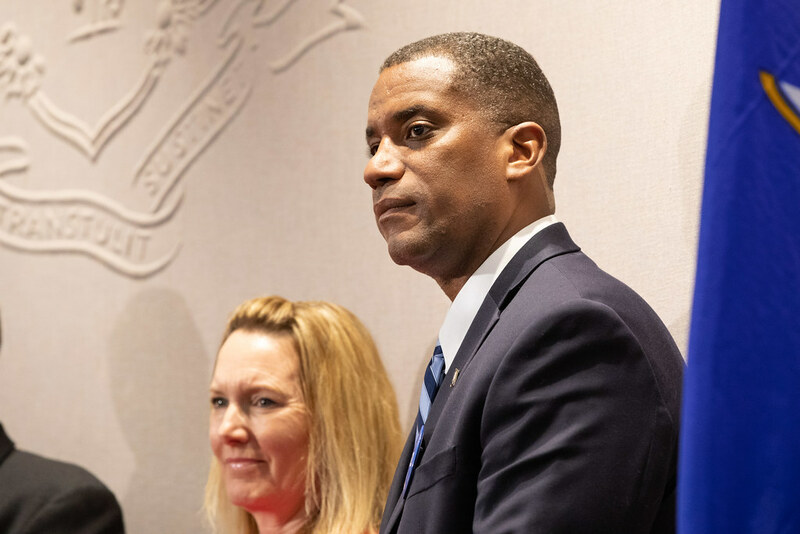 The Republican proposal fully balances the fiscal year 2019 budget and eliminates the projected $321.5 million deficit. It includes policies to address the state’s long term unfunded liabilities and put the state on a path toward stability and predictability. 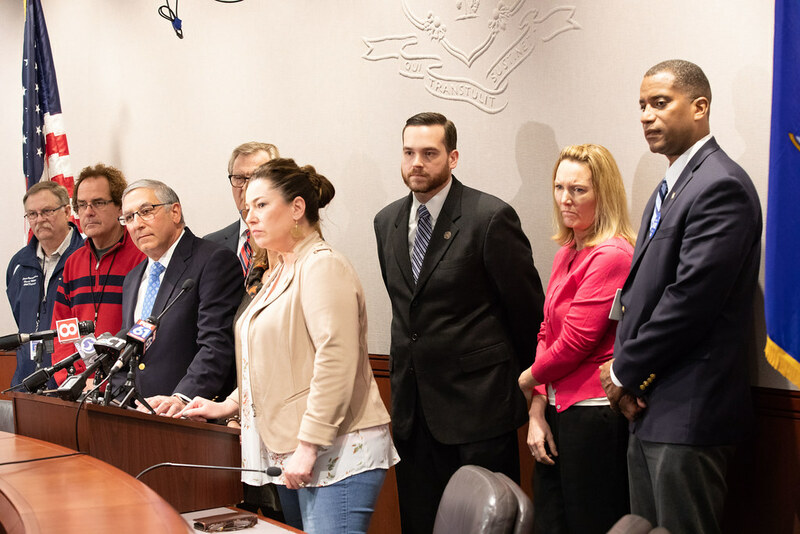 Instead of spending one-time revenue or relying on massive tax increases, it upholds the principles of the volatility cap agreed to in the bipartisan budget to stop the practice of relying on unpredictable revenue and making promises the state cannot afford. 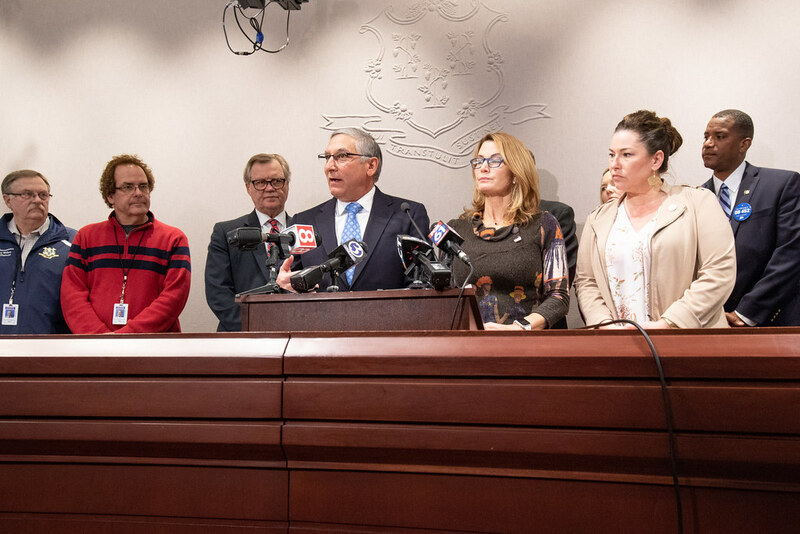 It fully funds the Special Transportation Fund, restores funding for the Medicare Savings Program, and eliminates many of the governor’s proposals to increase taxes and drastically reduce education funding and municipal aid. 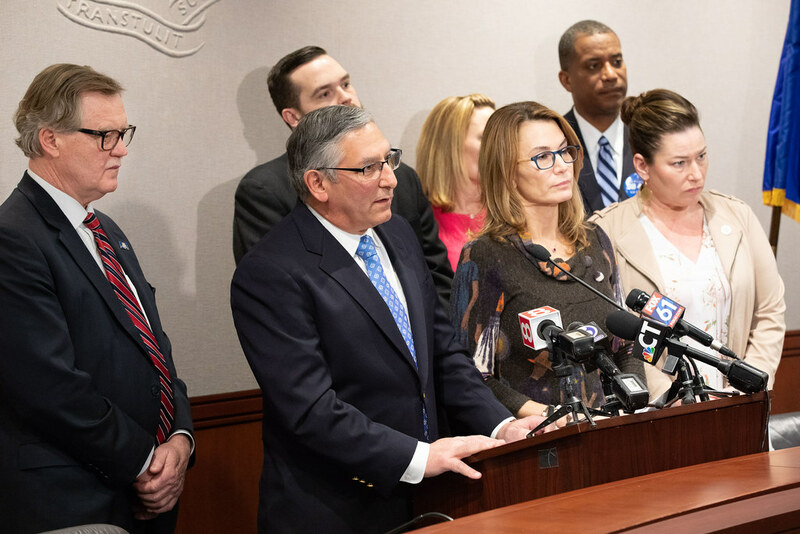 “We welcome any and all budget ideas and hope that today’s vote in Appropriations will be bipartisan and will move our state closer to adopting an updated fiscal year 2019 budget that is balanced, that protects funding for core services, that creates stability and predictability for our state, and that avoids the devastating cuts and tax increases proposed by the governor,” said House Republican Leader Themis Klarides (R-Derby). Balances the Fiscal Year 2019 Budget in full. Balances the Special Transportation Fund, resulting in surpluses in each of the next 5 years. Implements Prioritize Progress, a long term transportation funding plan. Transit projects can move forward immediately. Restores funding for core government services, municipalities and education. Rejects governor’s drastic tax increases. Maintains tax breaks for seniors, retirees and working families. Maintains new retiree tax breaks contained in bipartisan budget for pension & social security income. Rejects governor’s proposal to eliminate $200 property tax credit which supports elderly and working families. Reduces the unfunded liabilities of the state including in the State Employees’ Retirement Fund, the Teacher’s Retirement Fund, and Retired Teacher’s Health Fund. Dedicates a minimum of $400 million to $600 million or higher to these unfunded liabilities. Shifts services to nonprofit providers without violating SEBAC as recommended by state agencies. Restores funding for the Medicare Savings Program for those up to 175% of poverty, providing coverage to 158,099 people. Restores funding the governor proposed cutting to municipalities and education grants. Increases Municipal Aid $63 million more than the governor. 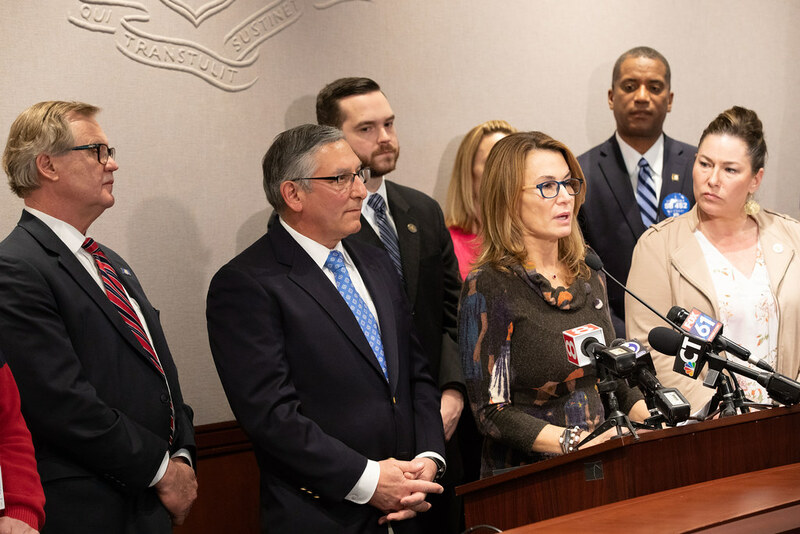 Fully funds the Education Cost Sharing formula at FY 2019 enacted levels which is $85.6 million more than the current year. This rejects the governor’s proposals to reduce funding next year and carry forward education holdbacks. Does not zero out funding for any town as Democrat budget does. Fully funds Renters Rebate program, protecting 48,000 people. No longer shifts the expense onto municipalities. Restores funding for Elderly Nutrition Program, providing $2 million and rejecting the governor’s proposed cut to this vital service. Also makes this a separate line item to better protect this funding in the future. Preserves grants for substance abuse treatment and mental health care. Increases funding for retired teachers health care. Protects funding for fire training schools and eliminates governor’s cut. Restores funding for School Based Health Clinics. Protects Roberta Willis Scholarship for all current student recipients. 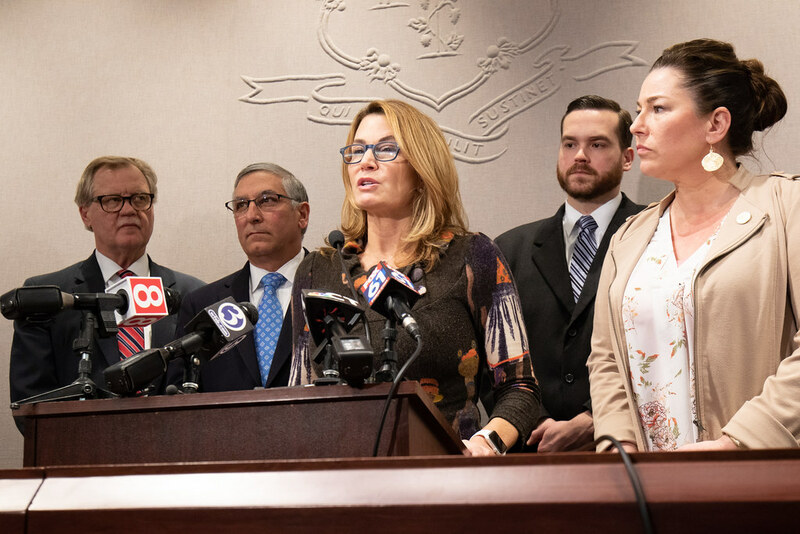 Restores funding for Connecticard Program. Restores funding for the Hispanic Programs in DSS providing funding to nonprofits. Increases funding for emergency placements and employment and day services for those with intellectual and developmental disabilities. Includes new funding for regional workforce development boards. Provides funding for the Critical Infrastructure Protection Unit, responsible for approving school security plans. Provides funding for the Special Licensing and Firearms Unit to ensure valid sales are entered into our database in a timely basis. Provides funding for Puerto Rico evacuees. Maintains money for STRIVE, rejecting the governor’s proposal to eliminate this funding. This program help people coming out of prison get back into the workforce. 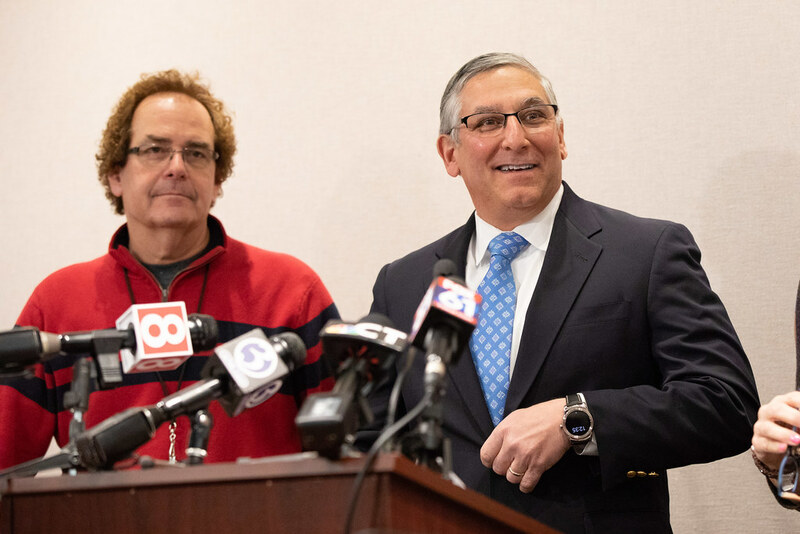 Restores $2 million to fully staff the Connecticut state veterans hospital’s critical care unit. Continues tourism and cultural programs funding. Does not implement any cuts to Care 4 Kids. Continues enhanced reimbursement rate for primary care providers. Increases court support staff by $2 million.